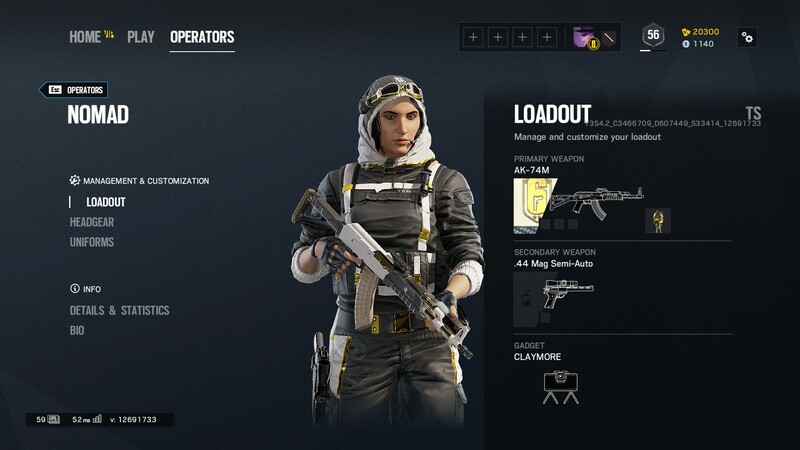 Since its release, Rainbow Six Siege has been adding cosmetics in the form of operator uniforms, headgears, and weapon skins. Every few months, limited time Pro League sets for four new operators are added. 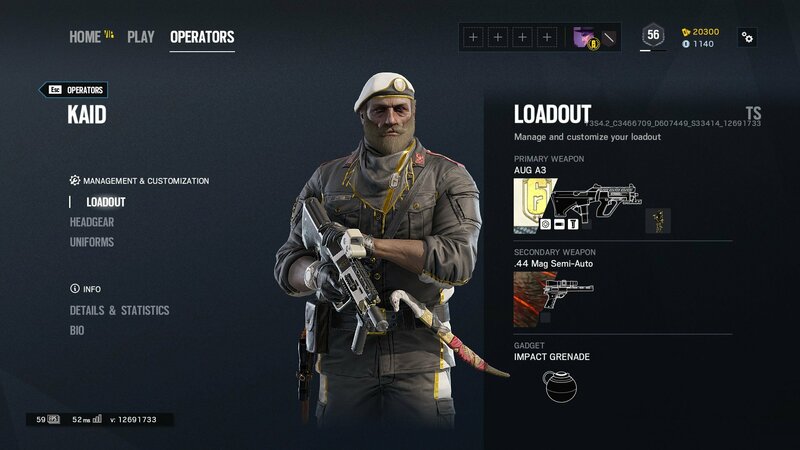 For the last season of year three, Ubisoft added Pro League sets for Alibi, Finka, Lion, and Maestro. With the next season steadily approaching, we have our first look at the upcoming Pro League sets of Maverick, Nomad, Clash, and Kaid. 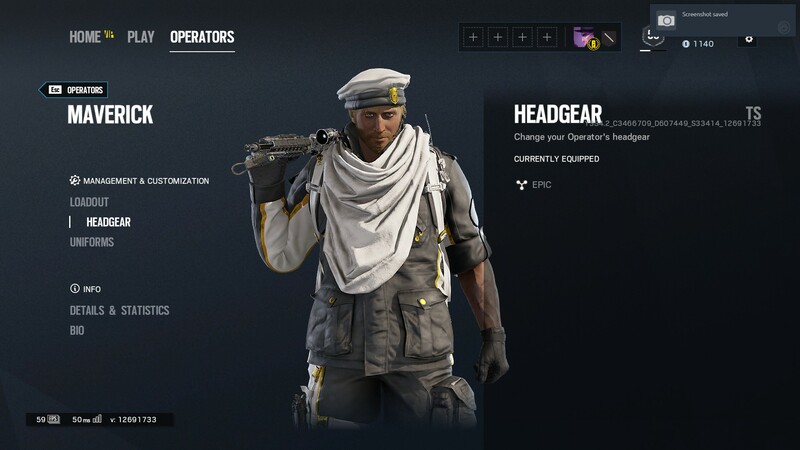 The new Pro League bundles include gold and white colored headgears, uniforms, and one primary weapon skin for each operator. 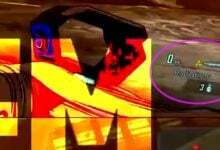 For Clash, however, the ‘weapon skin’ is applicable to her CCE shield. 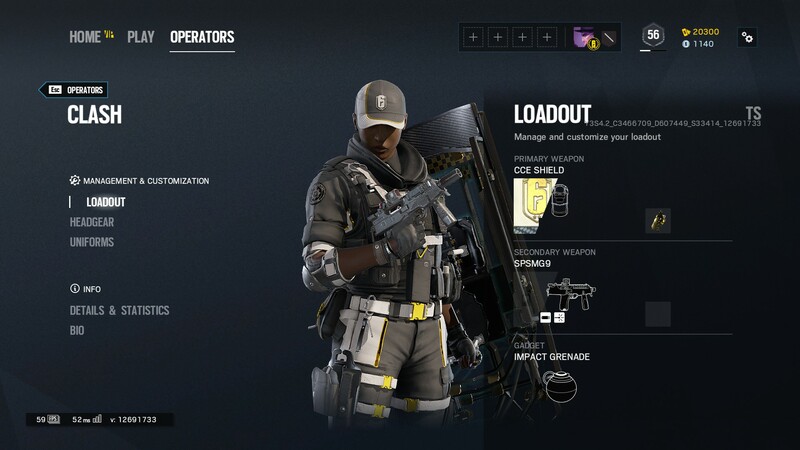 With the release of the new sets, every operator in Rainbow Six Siege will have received a pro league set. As spotted by coreross, Ubisoft has always released the cosmetic bundles in sets of four. 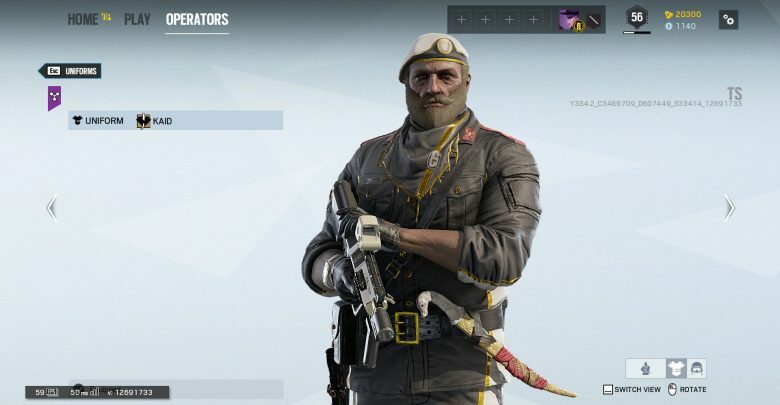 It will be interesting to see if Ubisoft decides to re-release some of the previous Pro League sets for the next batch. Ubisoft is yet to unveil the Year 4 roadmap for Rainbow Six Siege. We are barely a month from the launch of the next season and we still have no official confirmation about its theme. Ubisoft dropped a hint alongside one of the new pro league bundles, possibly confirming the setting of the upcoming season. 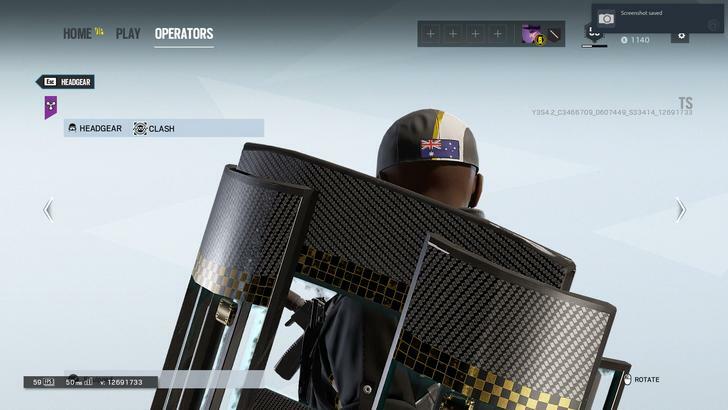 The headgear of Clash’s pro league set shows the Australian flag, likely a hint about Rainbow Six Siege’s upcoming season. 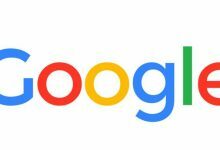 The new Pro League Sets have not been announced yet. They will likely be officially unveiled alongside the new season during the Six Invitational, which runs from February 11th to 17th 2019.